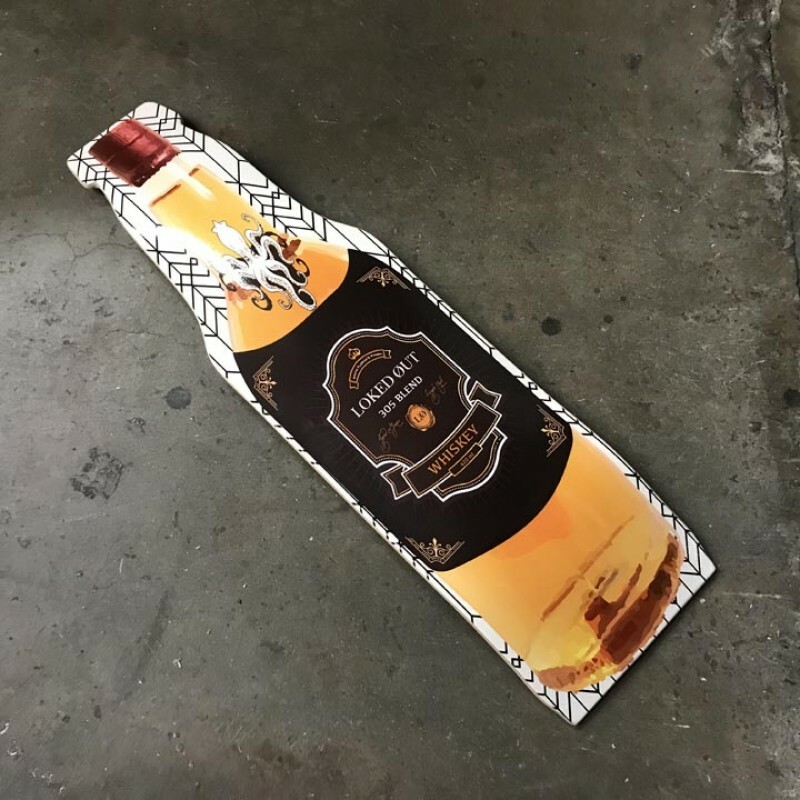 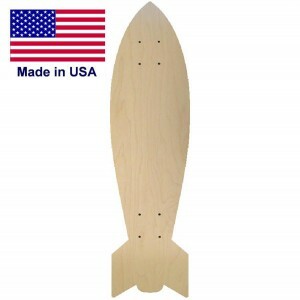 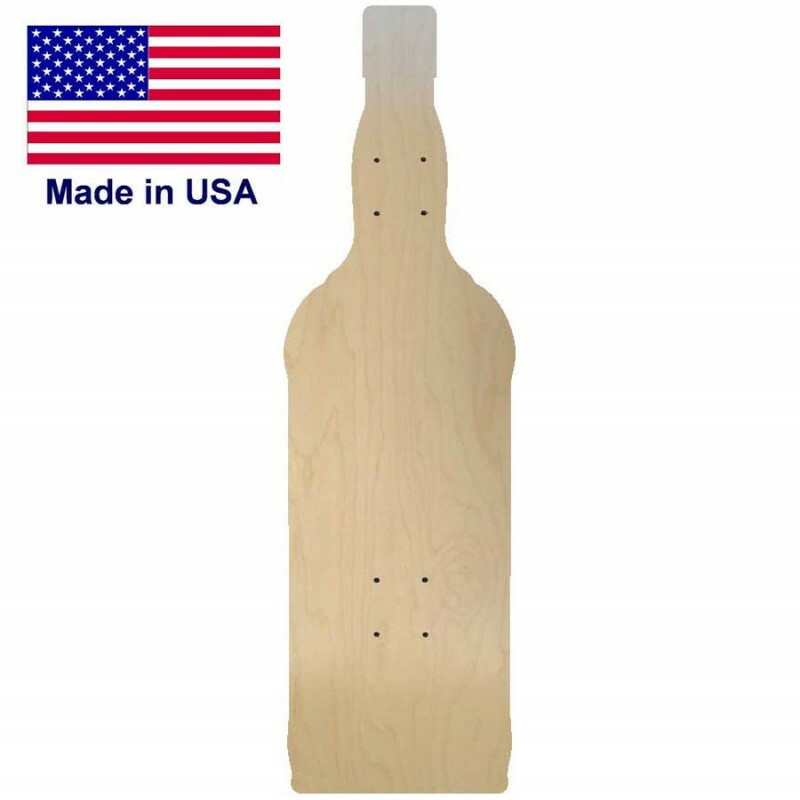 Skateboard deck shaped like a bottle. 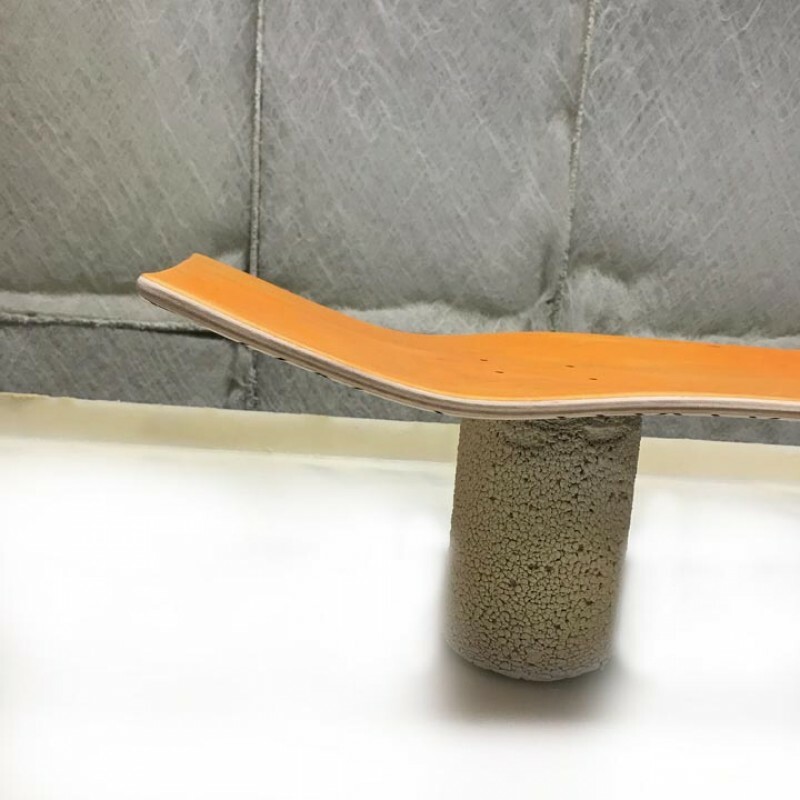 This is a first in the skateboarding industry. 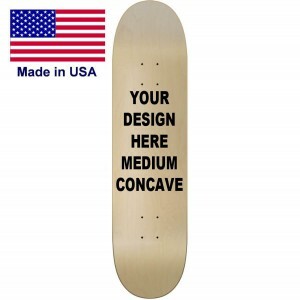 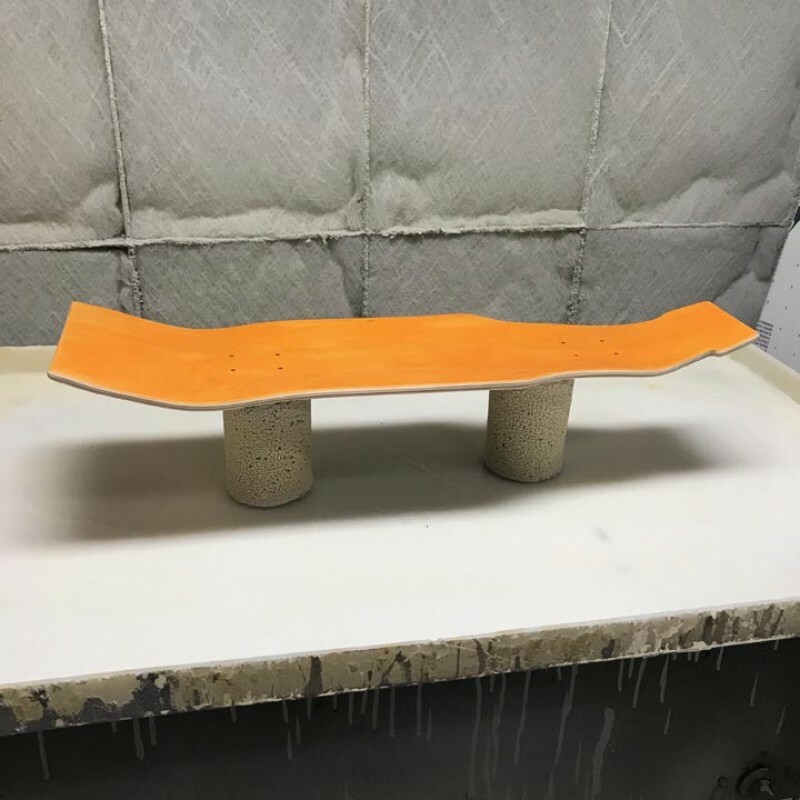 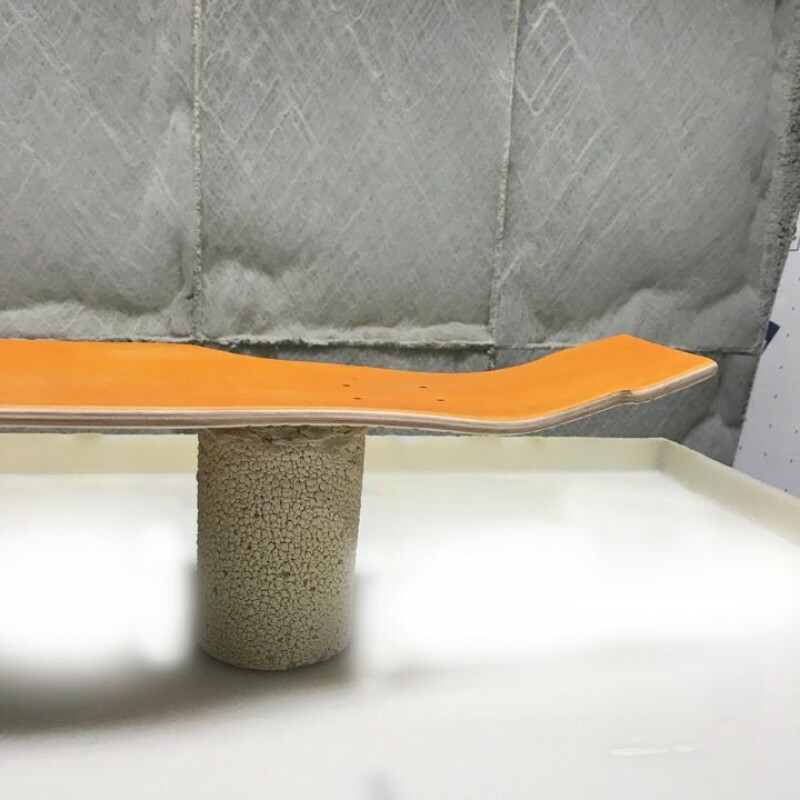 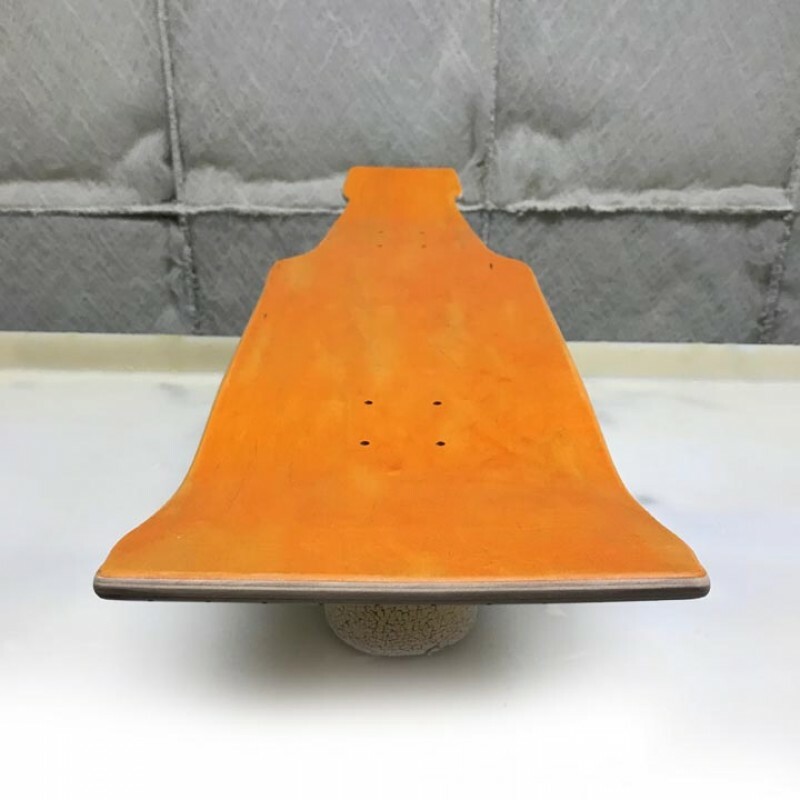 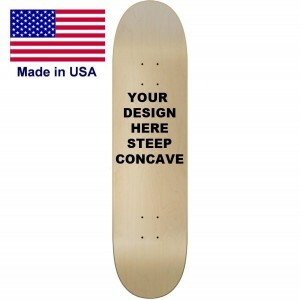 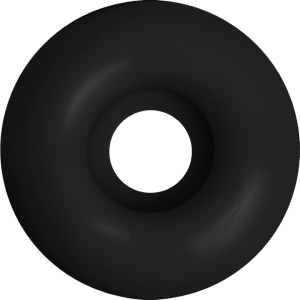 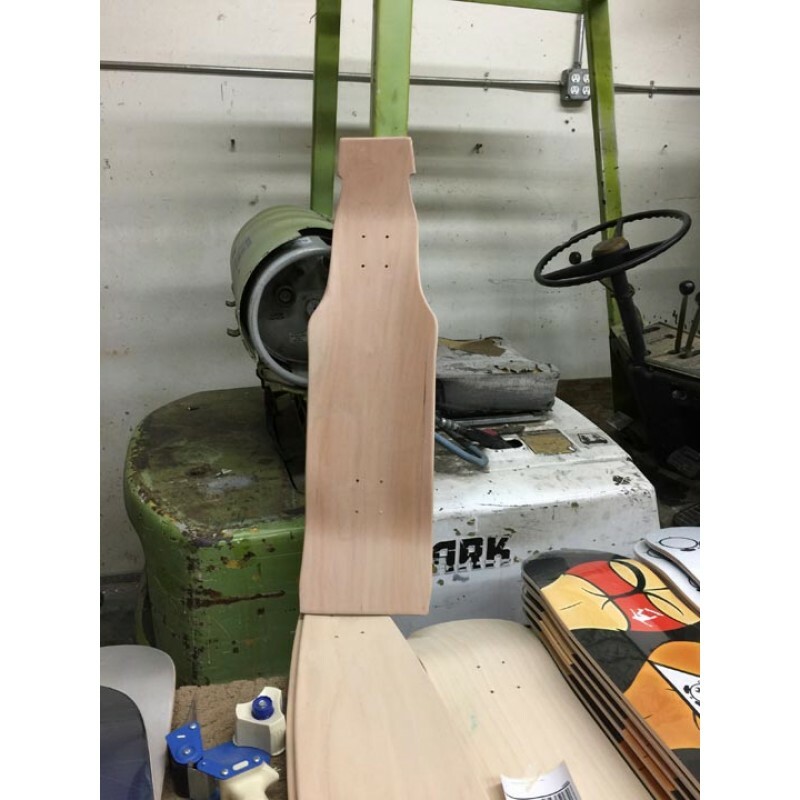 We like to make new shapes so if you have a idea on what you want for your next custom skateboard suggest a design that will blow away the market. 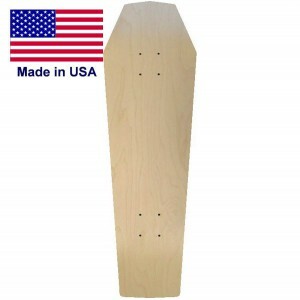 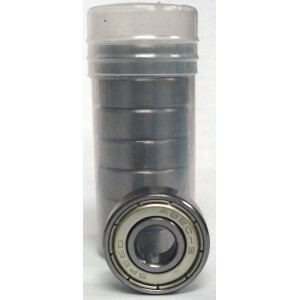 Bulk prices on any of these decks we offer. 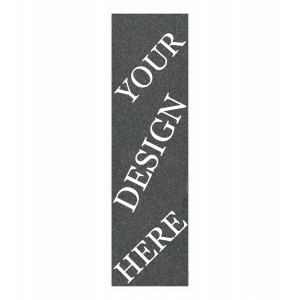 Don't hesitate to call us and ask us for a volume manufacturer price list.